Home / Books / Are You Really A Sista-Friend? You may have read many books dealing with friendships, but after experiencing this simple, detailed book on friendship, you’re sure to have improved relationships across the board. There are a lot of falsehoods or misnomers about women getting along. 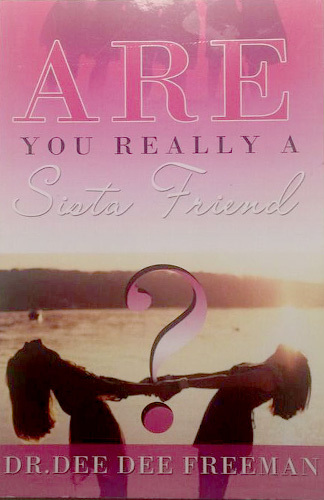 “Are You Really My Sista-Friend” will dispel some of the evils that are keeping you from being the best friend that you can be. There are many perspectives of what a friend is and this is a major problem in developing healthy relationships. 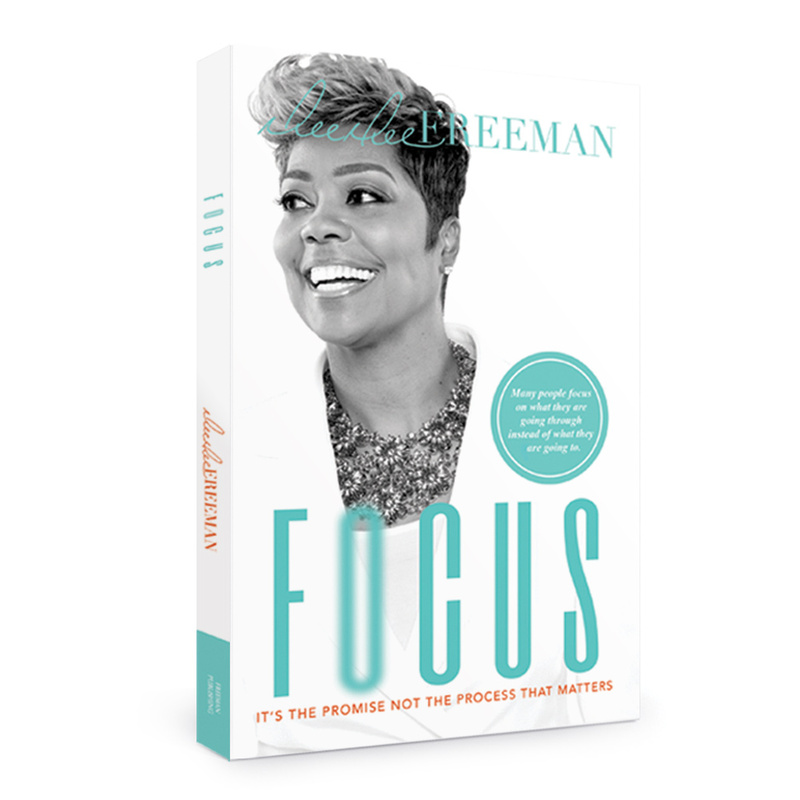 Here, Dee Dee Freeman defines what a sista-friend is, so you can be on the same page when starting a new friendship. Establishing guidelines and learning the way others communicate early on will eliminate most of the false expectations that people have of one another. 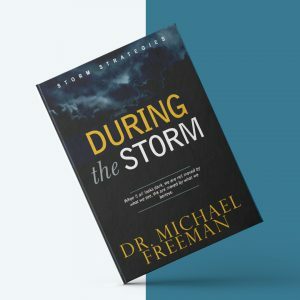 You will often hear folks say there are not manuals for certain areas in life, such as: raising children, being a wife, or even being a friend. However, the Word of God is the best and a proven manual for improving relationships. 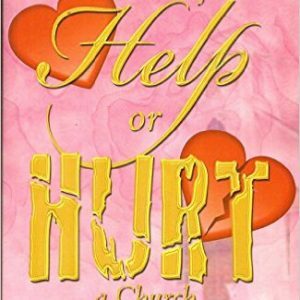 In this book, Dee Dee will outline how Jesus is the best example that anyone could have of a friend and if you follow His pattern that was laid out for you, you too will be the best friend that you can be, which is crucial for self elevation.